Friends, I decided to quit TN 3 months ago. Somehow, my mind just can't disconnect from this site I was associated with for 12 years. So I'm back again! No matter how insignificant TN has turned over the years. Here is a fresh picture of a lycaenid I shot at my residence today. Welcome back to an old friend. Even though I don't post to TN much due to health problems, I watch with interest. A very good shot, Good focus and dof and colours. you are back, and in STYLE ! 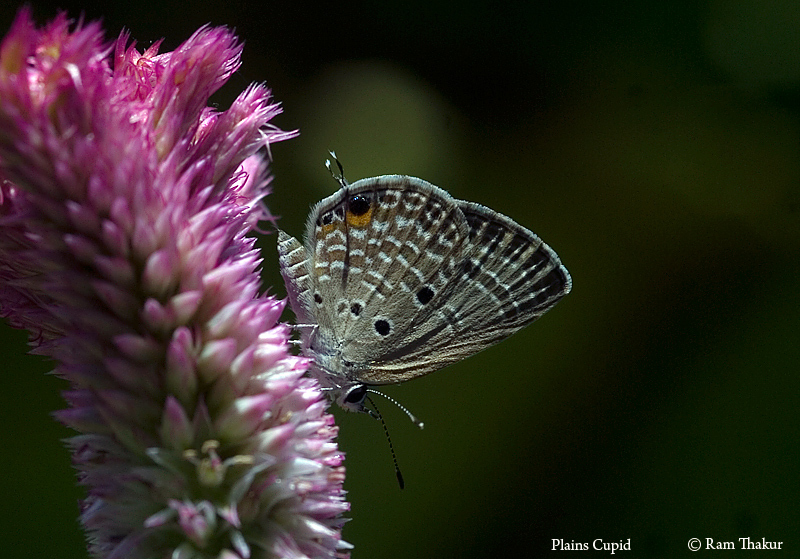 The way you present the Lycaenid it adds a dreamy quality to the picture. Welcome back. I completely understand you - eventhough I never said I'll leave TN, sometimes I take a break, but always return a few weeks later. ☺ Nice photo, great sharpness on the wings and I like the lights as well. Composition-wise I'd crop from the oof flower a bit to off-center the butterfly a bit more. Obviously just a personal opinion, the photo's good overall.